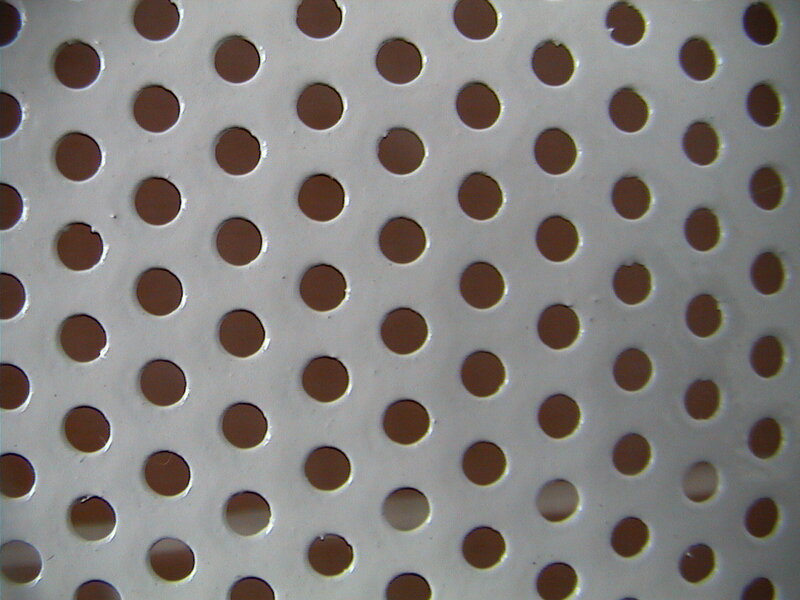 According to people's usage habits, most Perforated Metal Mesh are produced with different size round holes. Why? Round roles are manufactured relatively more easier, meanwhile with aesthetic effects. The circular mould for punching sheet can keep longer and easily to be manufactured which makes the round holes perforated sheet cheaper than any other perforated sheet with other holespatterns. 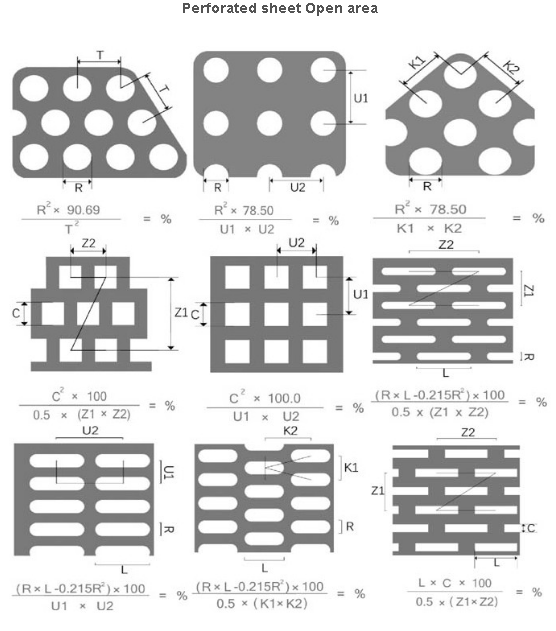 Therefore, round hole pattern becomes the most popular shapes in Metal Plate Mesh Products. Our main products contain: Stainless Steel Wire Mesh, Crimped Wire Mesh, perforated metal mesh, steel mesh, Filter Disc, Aluminum Foil Mesh and so on. Looking for ideal Perforated Mesh Sheet Manufacturer & supplier ? We have a wide selection at great prices to help you get creative. All the Perforated Plate Mesh are quality guaranteed. We are China Origin Factory of The Perforated Sheet. If you have any question, please feel free to contact us.